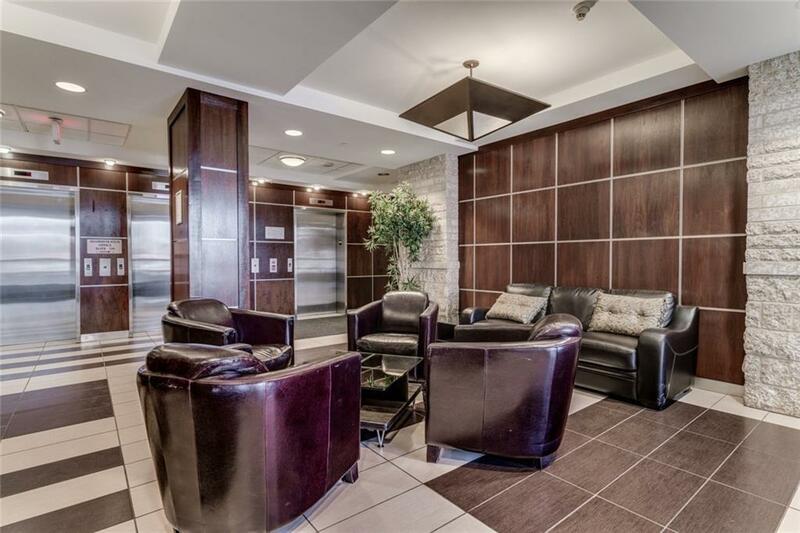 This popular 2 bedroom 2 bathroom condo is perfect for students, young professionals, empty-nesters and snowbirds! Enjoy PANORAMIC MOUNTAIN VIEWS from your covered south facing balcony. 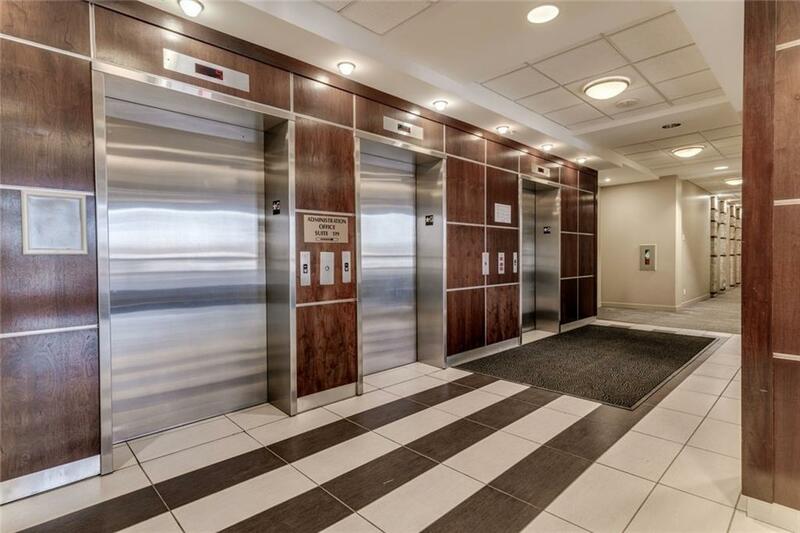 Comes with granite counters, tons of cabinet space with under-mount sink, eating bar, garburator, 9' ceilings, upgraded tile, full appliance package including in-suite laundry, and large windows let in all that natural light. The balcony has a gas line to the BBQ and A/C rough-in. The building is very energy efficient with low-e argon windows, hot water on demand and radiant heating. 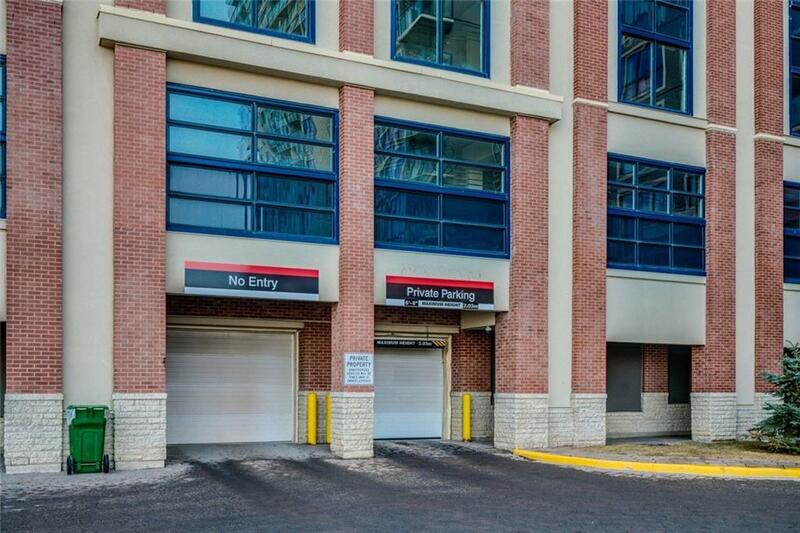 INCLUDES 1 Heated Underground Parking (EXTRA titled parking garages available for purchase!) 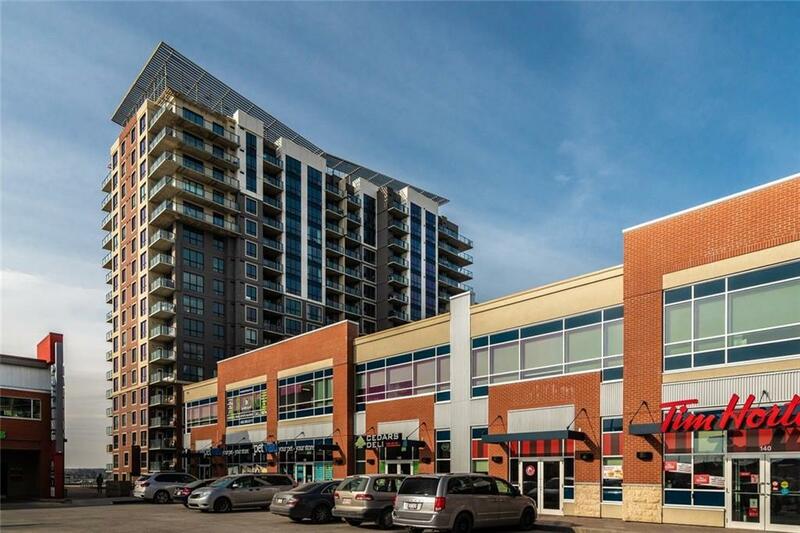 Conveniently located close to Heritage LRT, with shopping and professional services at your doorstep. Pet friendly, vacant and ready to move in. Book your showing today!